A unique tension spring-assist folding mechanism concealed in the base provides instant and effortless height adjustments at 8, 9 or 10 goal heights. When in the playing position, the base is locked into position by four, foot-operated retractable floor pads. Porters exclusive Center-Strut® provides a direct goal-mount system which withstands slam dunking and prevents glass backboards from shattering. 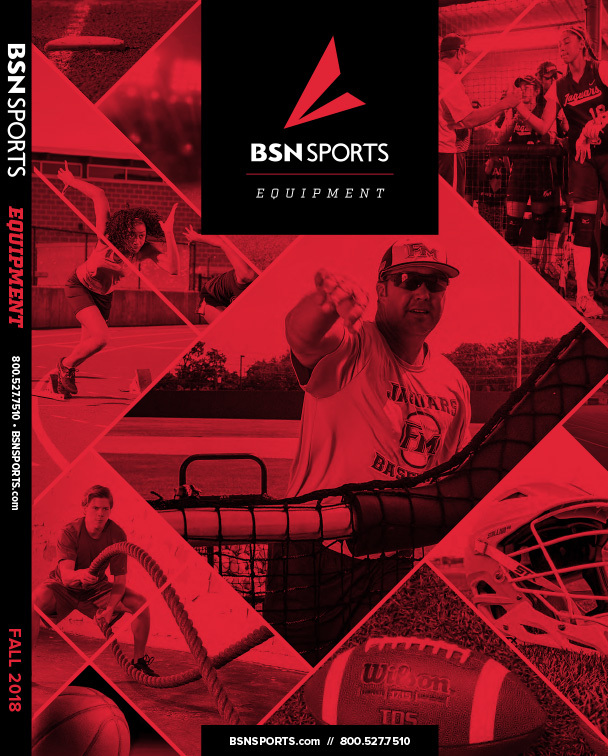 Each unit includes: official size, 72 x 42" glass backboard, Torq-Flex® adjustable goal with anti-whip net included, ballast concealed in base and fully padded with 2 thick shock-absorbing material. Padding available in 14 colors.